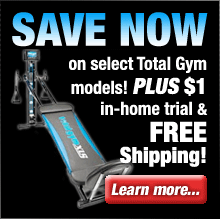 The 9.45TV treadmill from Smooth Fitness is a full-featured treadmill which is in a class by itself. The top of the line treadmill’s most notable feature is also its most prominent – a built-in high quality 15″ LCD TV mounted above the console. The television is mounted in such a way as to be completely immune to any vibration generated by the treadmill so you always have a perfect image. And of course the 9.45TV treadmill offers all of the other features and functionality you would expect from Smooth Fitness. One of those features well worth highlighting is the wireless heart rate control which continually monitors your heart rate and dynamically adjusts the settings of the 9.45TV to ensure you get a superior workout. It’s just one of the ways in which the 9.45TV lets you tailor your workout to your body’s exact needs. Another example of the 9.45TV’s workout customization functionality is the Hydra suspension system. This innovative system utilizes variable cushioning so you can adjust the treadmill’s shock absorption to suit your comfort level and running style. And yet another feature that’s puts Smooth Fitness well ahead of the competition is their exclusive QuickChange motion control. This unique control functionality allows you to control the speed and motion of the treadmill with a wave of your hand. 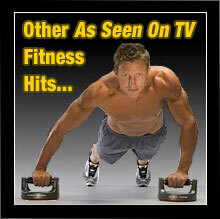 15" LCD TV will keep you informed and entertained while working out. Treadmill belt incorporates Whisper Weave technology which makes the Smooth 9.45ST treadmill one of the quietest treadmills on the market. 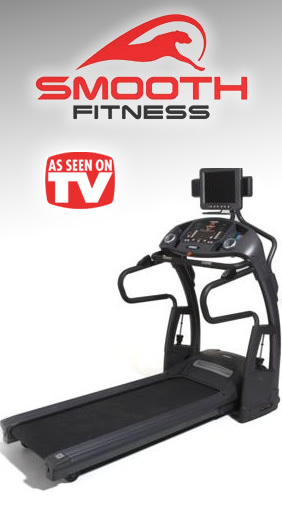 Spacious 20" x 60" treadmill surface makes the 9.45TV treadmill perfect for runners of all sizes. Speed range of 0.5 to 11.2 MPH. 6 workout programs designed to keep you challenged, maximize your workout, and ensure consistent progress. Exclusive QuickChange motion control technology allows you to adjust speed or stop the treadmill with just a wave of your hand! Exclusive Hydra suspension system allows you to adjust the shock absorption to suit all running styles. Innovative technology monitors your heart rate wirelessly and adjusts treadmill settings accordingly in order to maximize the efficiency of your workout so you burn fat more quickly. Commercial-grade deck which is designed to last a lifetime. Heavy-duty, commercial-grade 3.0 HP motor. Supports user weight of up to 400lbs. Comprehensive Warranty: Lifetime warranty on frame, motor and parts. The 9.45TV treadmill also comes standard with a belt that utilizes Whisper Weave technology – the effect of which is an exceptionally quiet running experience. The 9.45TV is also well built and designed to last a lifetime. The 9.45TV’s treadmill deck and heavy-duty 3 horsepower motor are both commercial-grade and engineered for long life and trouble-free operation. When you add up all of its features it becomes clear that the Smooth 9.45TV treadmill represents the pinnacle of design and functionality from Smooth Fitness. Smooth Fitness stands behind every treadmill that they manufacture and they completely guarantee your satisfaction. Simply purchase your machine (direct from Smooth Fitness) and put it through its paces for up to 60 days. If you’re not 100% satisfied with the results, simply contact their customer service department for a Return Merchandise Authorization number and return the machine (including any accessories) in its original condition and packaging to receive a full refund, less shipping & handling. Item must be received no later than 10 days after your return authorization is issued.